This is Autocross #3 of the Porsche Club of America - Golden Gate Region 2019 AX Series, sponsored by Carlsen Porsche, and also PCA Zone 7 points event #3 at Alameda Point. Registration for PCA members who would like to bring a non-Porsche car to the event OPENS on Monday 5/1. You must have brought your Porsche to a GGR autocross in the last 12 months to qualify. If you do not qualify, your registration will be declined and you will be refunded less a $25 processing fee. 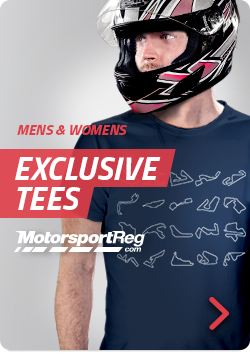 Pre-event, on-line registration prices, to be paid through MotorsportReg. OPEN NOW: Intro to autocross: First-time autocrossers that are invited by a club member. These "invited guests" require pre-approval from the Autocross Chair. Please email autocross@pca-ggr.org for pre-approval. If you do not meet any of the requirements above, your registration will be canceled, less a $25 "I didn't read the requirements highlighted red" fee.